Over centuries atlases have been defined as a “book of maps” or “bound collection of maps” with a strong emphasis on the depicting geographic space through the sole use of maps. In 1795, William Playfair published, what was the first statistical atlas. In this Commercial and Political Atlas but he not only used maps, but also area and bar charts, line graphs and histograms. These statistical information graphics became prominent in the 19th century, spawning iconic examples such as Minard’s map of Napoleon’s march on Moscow or Florence Nightingale’s graphs on the Crimean war. Their prominent appearance in atlases has put statistical information graphics on the forefront in developing visualization forms for geographical information. The Statistical Atlas of the United States (1870), Otto Neurath’s Modern Man In The Making (1939), Erwin Raisz’ Atlas of Global Geography (1944) and the Atlas of Switzerland (2000) mark keystones on the way infographic became an inevitable constituent of modern atlases. The one-day workshop consists of two parts. 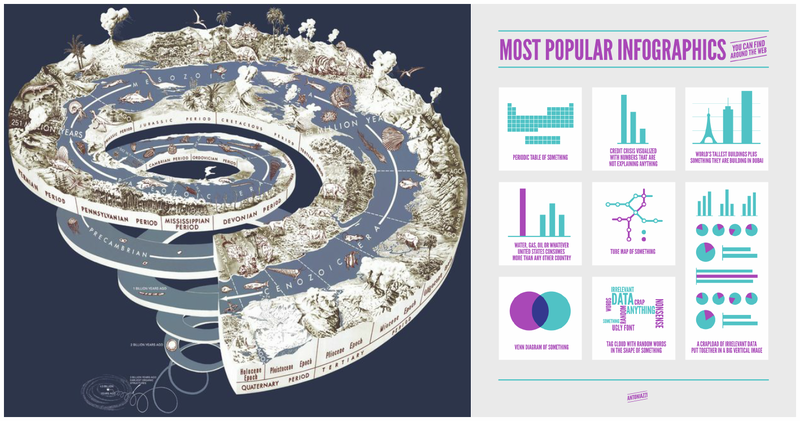 Part one will focus on historical and novel advancements in the use of infographics for atlases in two sessions with short paper contributions (10 minutes presentation + 5 minutes for discussion). 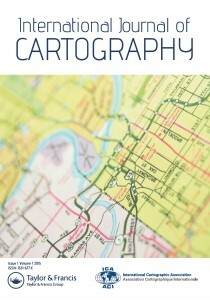 Part two focuses on a discussion of recent developments to contribute to new atlas frameworks considering the future use of infographics and the utilization of different graphical techniques. Authors are invited to submit short abstracts (up to 100 words) until 1st March 2019 directly (e-mail) to the organizers. In case of too many contributions, the organizers will select those who fit best the atlases and infographics’ scope. After the workshop, PDFs of the presentations and further findings will be published on the CoA website. A paper publication of selected contributions will be envisaged. If you wish to attend without presenting or want to be updated personally, please register your interest by informing the organizers.